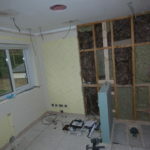 Following a flood in the property, Finalfix attended and ripped out the flood-damaged apartment including all sub floors. 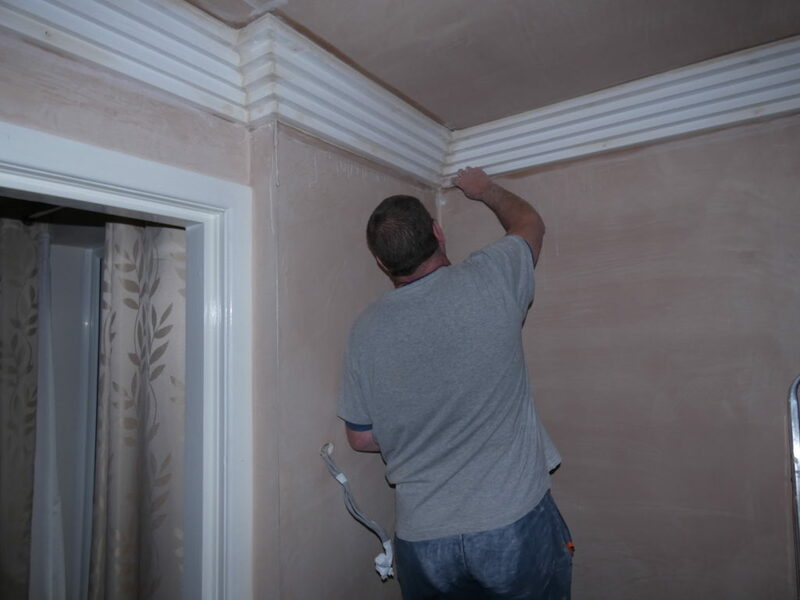 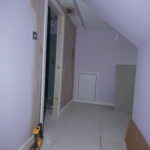 We managed the drying process of the property for the insurance claim and once dry we refurbished the property throughout. 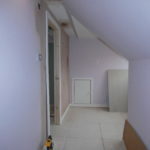 We reinstated all new sub floors, we supplied and fitted a new kitchen including Oven and Hob, we fitted all new skirting boards and re-fitted doors. 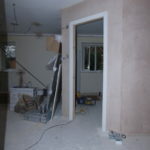 Finally we decorated the property throughout, ready for new tenants.